Swim season is almost here and I am bringing you some of my favourite new designs from Sirens Swimwear! I have a discount code for Australian readers at the end of the post too. Try 5 At Home is a great way to choose your new swimwear for summer as you can do this in the comfort of your own home. It can be a bit daunting and sometimes a bit frustrating trying on swimwear at the shops as the mirrors in the change rooms can make you feel a bit uncomfortable at times, the lighting can be off-putting and sometimes it is difficult if you are in a rush and forced to make a quick decision. I can sometimes be a bit indecisive when it comes to shopping and having this service delivered to your door is a real luxury. This is my third year collaborating with Sirens and I can assure you the quality is top notch. 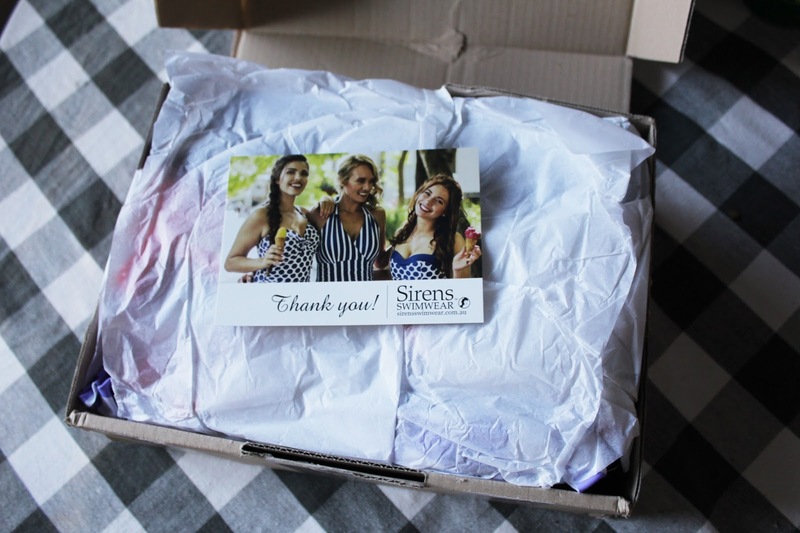 Sirens swimwear is built with lots of support and is like shapewear for the beach, it is extremely comfortable too, I consider Sirens to be a great investment as you get what you pay for with this brand. After wearing Sirens for a few years I have found the swimwear to be long lasting and great for tackling waves at the beach. For blogger reasons I love having the opportunity to shoot the designs by the water and talk about some of the styles I had to try from this season. I am wearing size 8 for each style but you are able to mix and match the bikini sizes which is always a great option when shopping swimwear. There are lots of beautiful new styles and prints this year so here are my favourites below! I love halter neck swimsuits and nautical stripes so I had to try this one, I love the fit and the classic shape of this style, it has great support in the stomach area and it has padded cups. Worn with a big sun hat this is such a classic look for the beach! This is another new style and I really love this one! It has a cute ruffle shoulder and the other strap is removable. I like it both ways but it looks so beautiful and dainty when you remove the other strap (though it's nice to have extra support). I am all for this purple floral print with a blue backdrop too, I felt like a little beach fairy in it - if that is a thing haha, well it is now. I don't own any swimsuits like this or see many in this style so it is a new favourite for me. There is something about polka-dot swimwear that is just irresistible... They are fun and really vibrant at the beach during summer and for that matter I could not resist trying this style. This bikini is really flattering and the polka-dots look as good in real life as they do on camera. I wasn't sure how much I would like this one but I was quickly convinced that this was a real winner for summer. 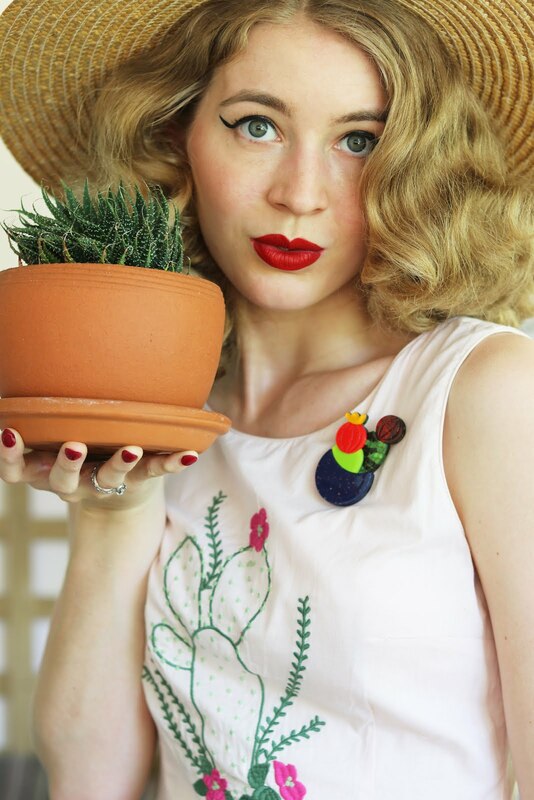 Combined with a hat and red lipstick this is such a glamorous look for the beach or pool! The bra cups fit extremely well, the cups are not loose at all and again I like the fact that if you need a different size top or bottom you can pick what size you need. This is an on going issue for a lot of women buying swimwear with the set sizes. Well, you probably already know that I can't resist gingham and I don't have any gingham swimwear - what a shock, I know! The combination of ruffles and this beautiful purple gingham instantly won me over. And as you can tell below and on my Instagram it was hard to resist to urge to dance around in this beautiful bikini. There is not much more to say because I think it's perfect! This swimsuit is so gorgeous and I adore the nautical print, is that a surprise? Anyway, I love the fit of this one too, it is quite a simple design but the ruffles add that extra little something that makes it special. I always find red is a real show stopper on a beach and this definitely made me feel this way, I was all smiles as you can tell! Another important factor that I must mention is that all Sirens styles have adjustable straps - yay! Also take note of the size chart, I found it accurate, however, if you require further assistance contact the Sirens team for more help. It's always nice to feel comfortable in the skin you are in, even if it takes time. Living by the beach all my life has made swimwear and resort wear one of my favourite things in the world and it's no doubt that it one of my favourite things to blog and talk about. Having beautiful swimwear that is also really great quality makes me feel amazing! Which two pieces did I decide to keep? It was very close competition between the red nautical ruffle swimsuit and the floral ruffle swimsuit but in the end I decided that I don't own a swimsuit style like the Floral Greta Ruffle so this one stays with me. And soon as I put the purple gingham bikini on I knew that I had to have this one, there was no questioning it! 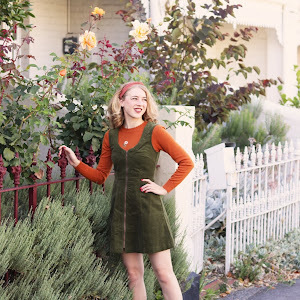 Use the code gracefullyvintage149 to Try 5 At Home for a $149 deposit instead of $199 - Try 5 applies to Australian readers only, however international shipping is available for regular Sirens purchases. This was a really long blog post but if you were curious about this brand I hope it has helped! I'm going to Chromefest on Sunday, I'm looking forward to seeing the classic cars, listening to great music and hopefully seeing some familiar faces. Thank you House of Sirens for sponsoring this post - All opinions are of my own. I love all of these swimsuits on you. It must have been such a hard decision which to keep as they all really look so great on you! Love the two you decided to keep. Both are such unique bathing suits and the colors look great on you. Such an awesome thing Sirens does offering this try 5 program!